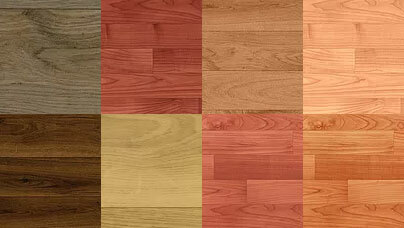 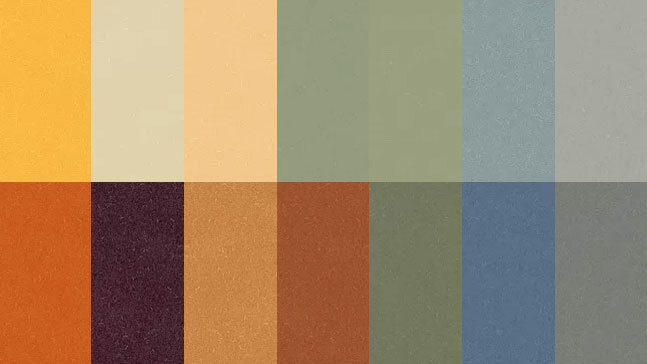 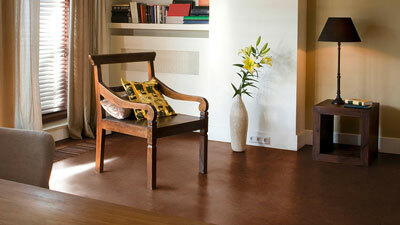 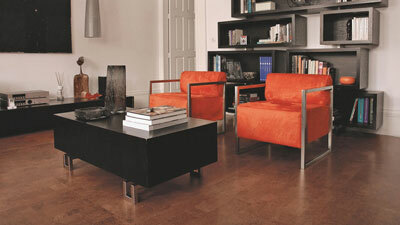 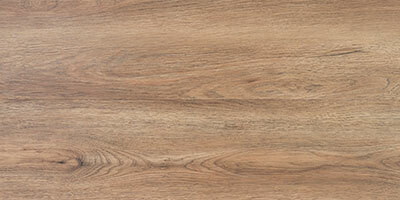 Professional and eco-conscious cork floating floors and cork tiles. 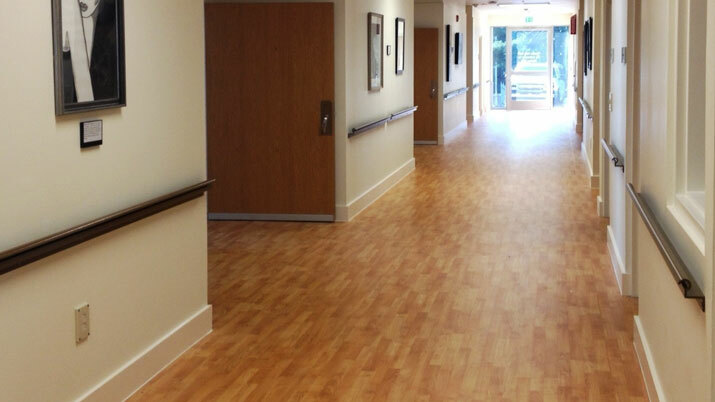 The Grabo Silver Knight resilient floor covering offers a solution for the most significant problem of health, infections spreading in hospitals. 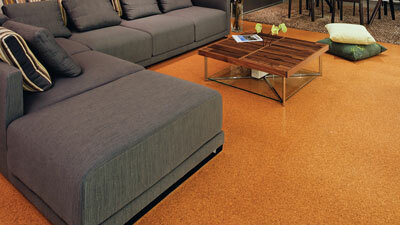 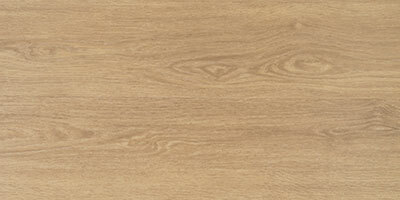 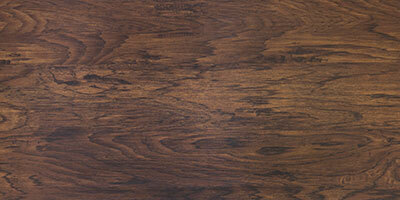 Silver Knight Never Wax sheet flooring eliminates 99% of harmful bacteria.